A website acts like digital footprint for your business that needs to be spotless from every angle. To keep the business up front, you need a collective pitch that can garner traffic from several web properties. At Creative India, Chennai, we assume that in a world where every brand is in a hurry to create a place in the customer’s mind, each bit of search engine marketing that holds a differentiation factor can be priceless. SEM is more of a collective solution that helps the consumers who are looking for selective services. 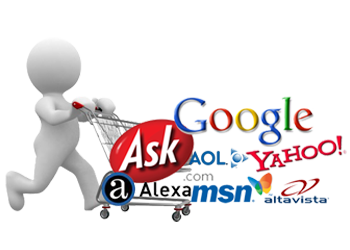 In the process of Search Engine Marketing, there has to be the right mix of free as well as paid advertising metric. 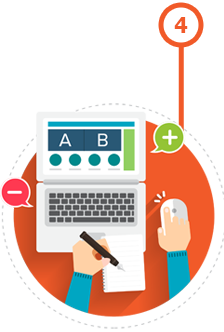 As a well-known SEM and SMO company in India, we offer a fully integrated approach to SEM which will undoubtedly work more than what you would have expected. 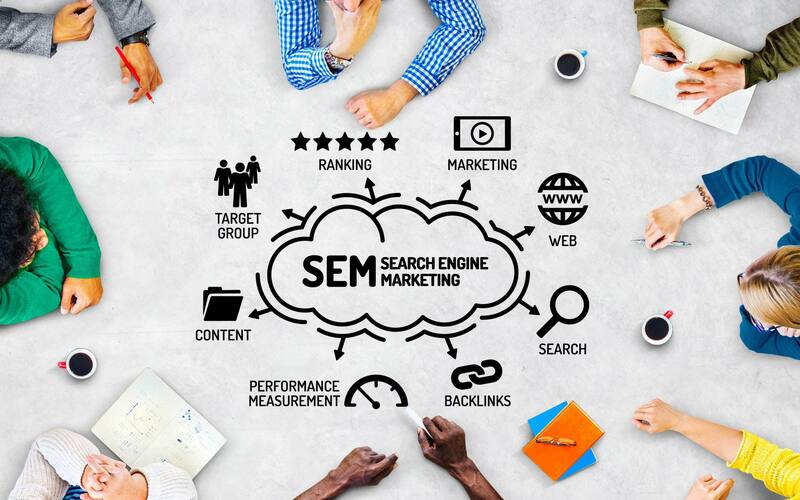 Two prime disciplines of search engine marketing are search engine optimization and pay-per- click advertising, and we cover both of them rather accurately. 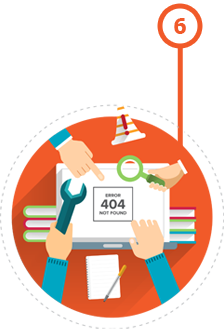 Speculating the return is like a blind gamble, but to eliminate the inconsistency, we have methods like Pay-per- Click. It's rather a fast and efficient way to target the internet traffic. 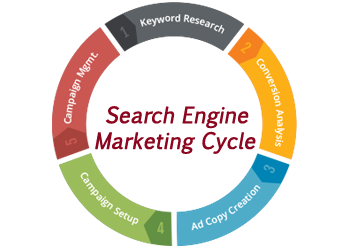 PPC Campaigns are immensely logical to bid in profitable returns. Along with the good returns, the PPC campaigns also give you the chance to streamline the target users and schedule your ads. Clients can define the geographical region and time for the ad to appear. 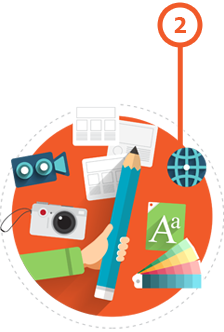 Depending on the competitive nature of the market, we outsource one or both strategies for the promotion of the website. 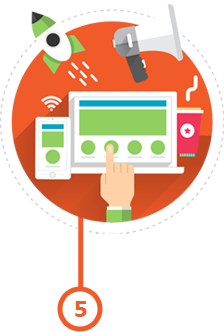 No matter where your customer lies, we can create a strong online presence for your business. 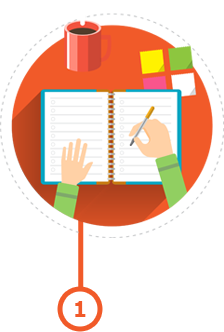 Using our basic means you can reach out to your clients in the best way. Our Offshore SEM services in India will not only help you reach new height, but also minimize the cost of training and labor. 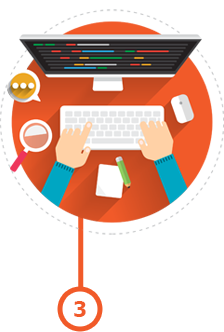 Hire us and you will see a surge in the lead generation and overall ROI of the website. We are available for our customers 24*7 with our expert and dedicated staff, call us now and you will get top-notch SEM services in India.